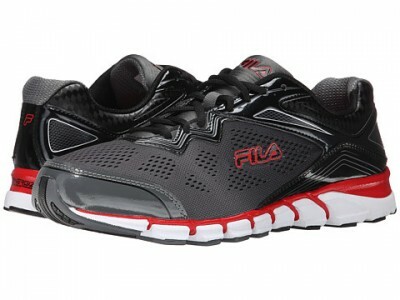 6pm (Amazon Company) has Fila Mechanic 2 Energized Men's Running Shoes Sale. Only $22.99 (reg. $85) with Free Shipping. Diamond mesh synthetic upper for air venting, lace closure.